The Japanese invasion of Malaya in December 1941 is one of the more heavily studied military campaigns in World War II. It has led to much controversy over how the British, Australian and Indian troops, well-prepared and numerically superior to their Japanese opponents, could so quickly lose the initiative, and then slowly and inexorably lose the campaign. With reinforcements arriving throughout much of the fighting, Arthur Percival, the British commander, was unwilling to risk his forces in a single battle which would determine the victor. After the Allied success at Kampar, followed by a withdrawal, the disaster at Slim River led to the Japanese outmanoeuvring their opponents in Johore, leading to the final battle in Singapore. 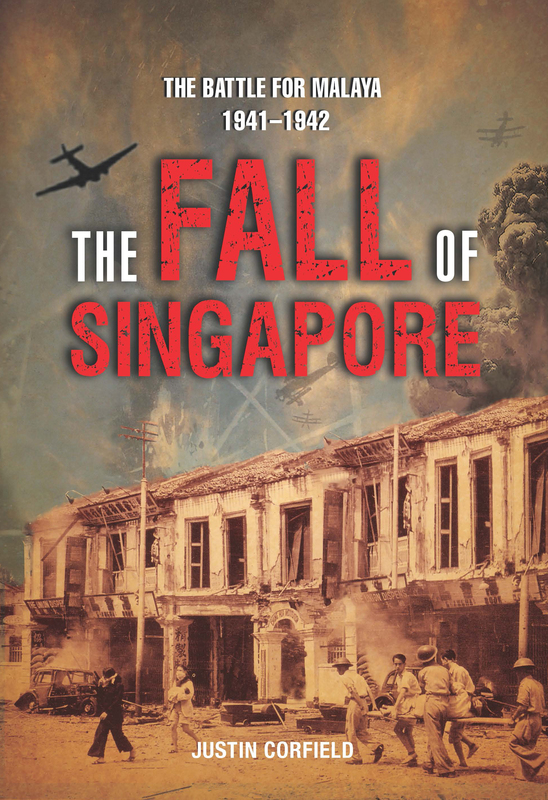 As well as using accounts by many of the major participants, The Fall of Singapore incorporates recent research and thinking, also showing the effects of the fighting on the many Chinese, Malay and Indian civilians — so often neglected in military histories.